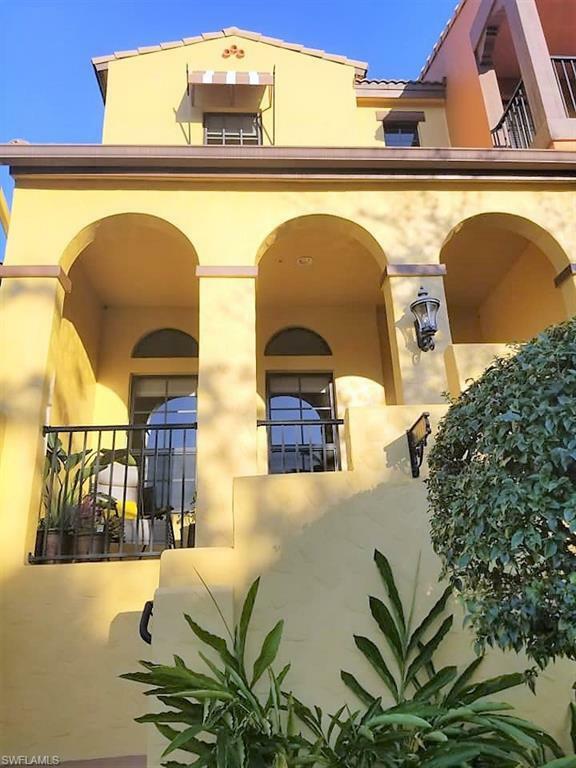 Don't miss this chance to live in the desirable resort style community of Paseo in a gorgeous townhome walking distance from all the amenities. 2 bed/2 1/2 bath with an oversized 1 car garage. 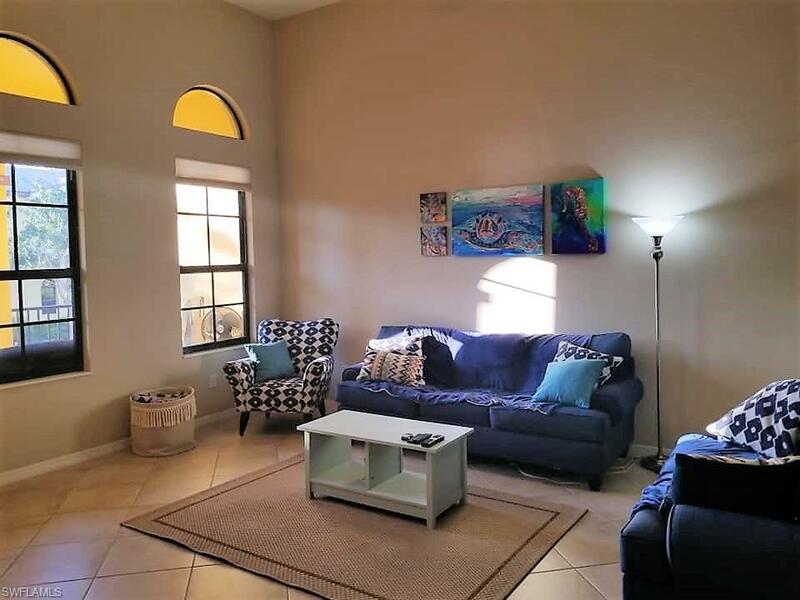 Granite throughout, oversized tile on the diagonal downstairs, stainless appliances, built in granite desk upstairs...this place is a must see! 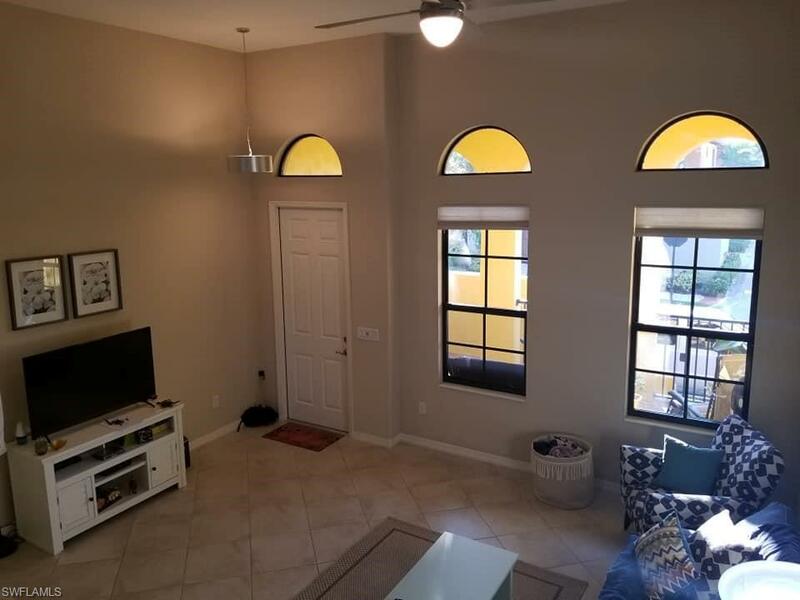 Spacious master has two walk in closets and a large bath with granite countertops, guest bed has en suite bath as well, laundry in unit conveniently located upstairs by the bedrooms. Are you ready to start enjoying all the amenities Paseo has to offer? 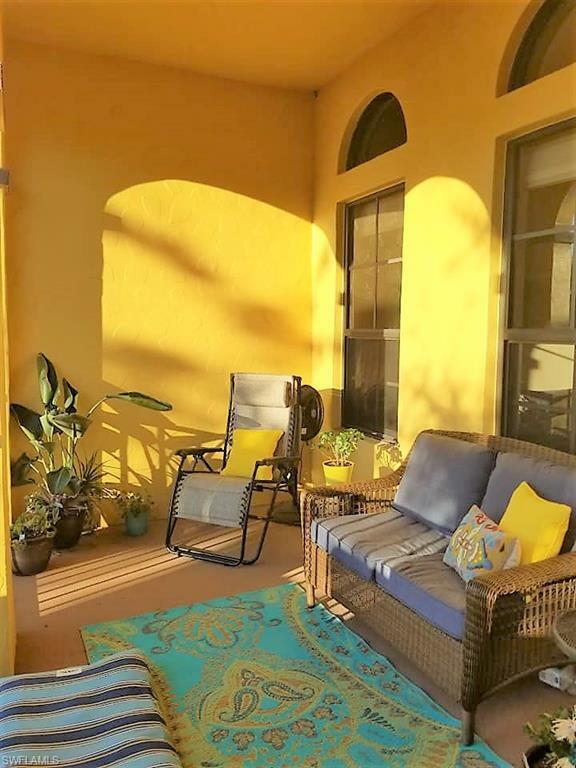 3 pools in the main area, a full gym, tennis courts, volleyball, fishing pier, picnic areas, plus a pub, bistro, ice cream shoppe, movie theater, library and more. Come see why this community has been voted #1 every year!